The ACEP HULK eyelids are very popular for owners who want a streamlined headlight armor style. It's a unique way to highlight the Mazda 3 aggressive style by complementing the Mazda3 body lines. 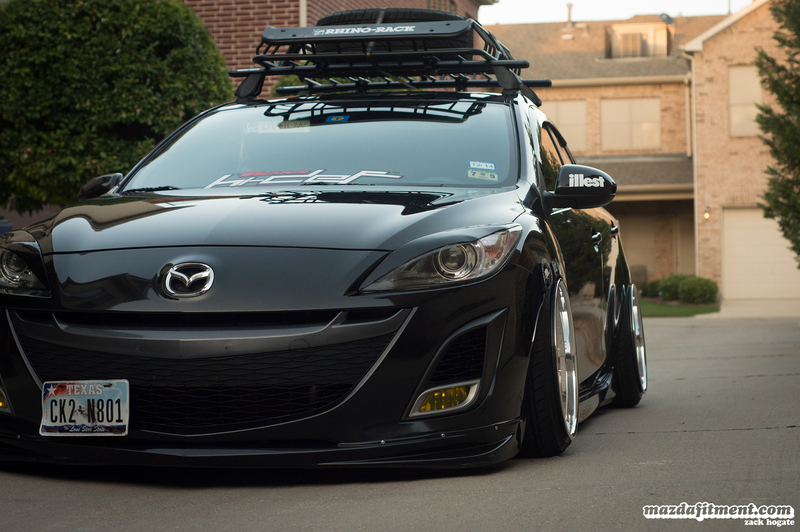 Let other car owners know what Mazda means to you! *Why you need this part today* Our easy to install instructions and unique designs are sure to turn heads and make customizing quick and easy. Click the button below to add the ACEP "HULK" eyelids headlight armor fits 10-13 Mazda3 / Mazdaspeed3 to your wish list.